About Melbourne Australia and shopping in Melbourne. See the Melbourne Attractions Map. Next Picture: SE Melbourne Map - SE Melbourne Map. 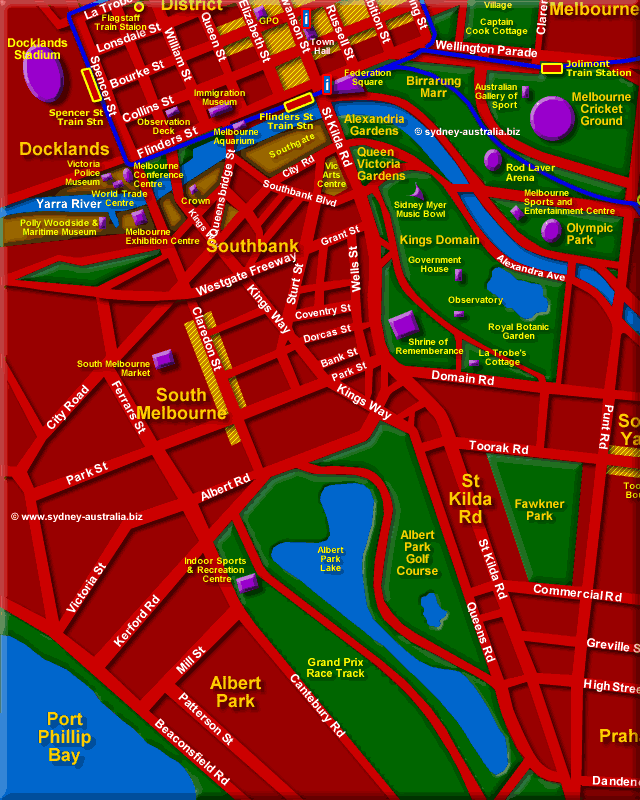 Previous Picture: Map of Melbourne Central North West - Map of Melbourne Central North West. Find by Name: location of Melbourne Attractions Melbourne Attractions by Name. Find by Name: location of Melbourne Attractions and Hotels Melbourne Hotels and Attractions Map.